Good access to airport. Friendly service. Accessible parking. Spacious rooms. 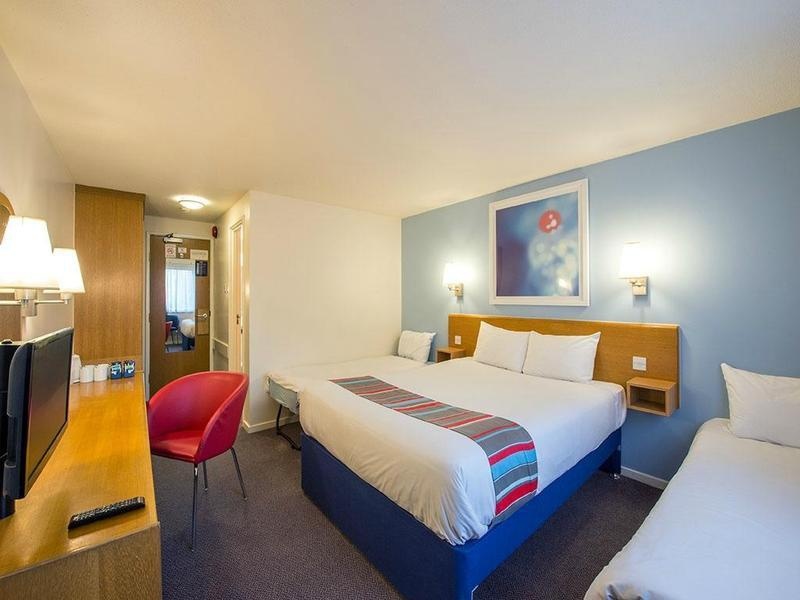 Located a short driving distance from London City Airport and only 3 km from Woolwich Ferry, this charming hotel is ideal for those seeking accommodation for a holiday stopover or wanting to explore the vibrant English capital. 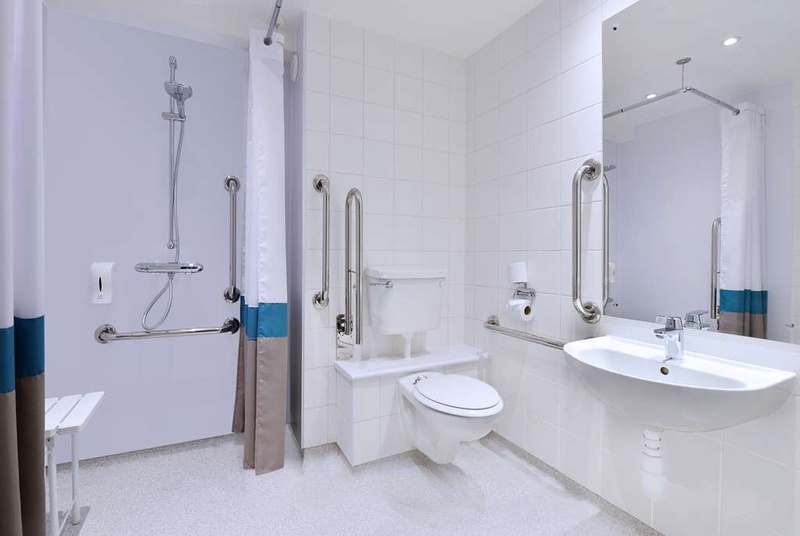 Travellers can explore the ExCel Exhibition Centre, an international exhibition and conference centre which hosts a variety of interesting events, or visit Upton Park to see the grounds of West Ham Football Club. For shopping fanatics, Galleons Reach Shopping is a dream centre where they can discover over 35 major stores all in one convenient location. Alternatively, if guests are looking for hotels near the world-famous O2 Arena then this is a great option, as the thriving entertainment venue is only 9 km away, making it the perfect place to stay if visitors have tickets for an up-and-coming show. The hotel has a fresh new look and features a new room design complete with Dreamer Bed so travellers can be sure of a great night's sleep. Guests staying at this modern property can take advantage of the café bar and parking facilities, all for a comfortable stay in London. Large car park. Next to London city airport. You can walk to London city. Fair airport hotel. Close to London City Airport. Close to parking areas and the airport. Great rooms and fantastic service. Awesome vibe. Fantastic staff. Attentive staff. House staff happy. Best atmosphere. Pleasent experience. New shower. Excellent Buffett breakfast. Plenty of choice at breakfast. Excellent breakfast menu. Big flat screen tv. Excellent rooms. Great tv channels. Clean sheets. Dirty carpet. Clean rooms. No crumble pie. No food. Food awful. No wifi. Had to pay for wifi.